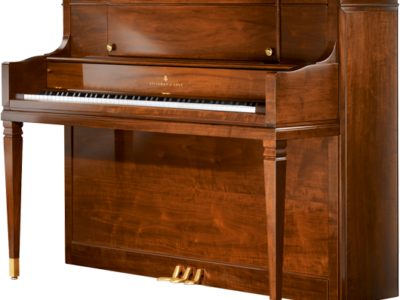 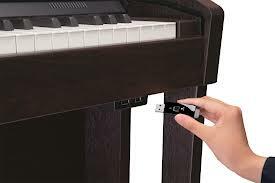 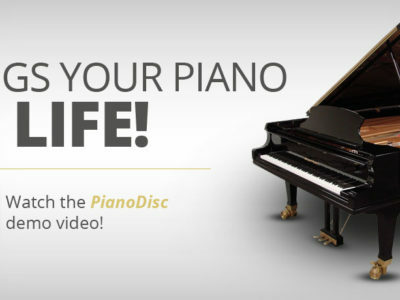 Attractive, space-saving piano with SuperNATURAL piano sound engine, PHA III Ivory feel keyboard with escapement, and interactive DigiScore. 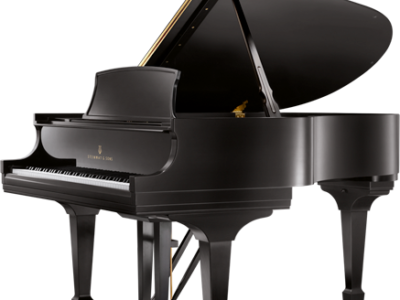 Bringing together the best of Roland’s piano technologies in one attractive, space-saving instrument, the HPi-50 offers premium performance at an incredible value. 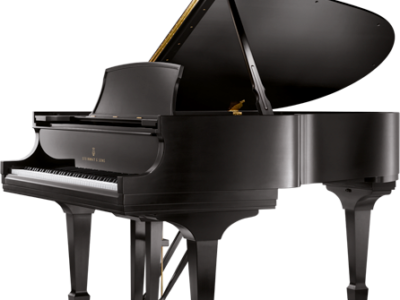 The acclaimed SuperNATURAL® Piano sound engine delivers rich, gorgeous tone, while the PHA III Ivory Feel Keyboard with Escapement provides a true grand piano touch that endlessly inspires. 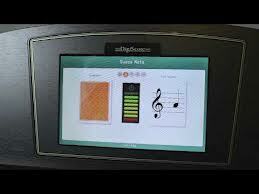 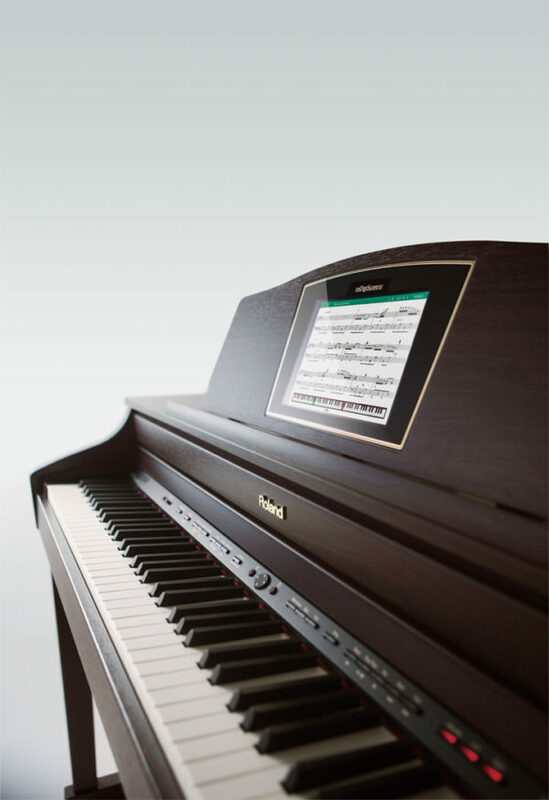 Powerful onboard DigiScore features are displayed in high resolution on the large color LCD built into the music rest, with digital sheet music and a wide range of skill-building exercises and games that make learning and playing fun for all ages, from children to adults. 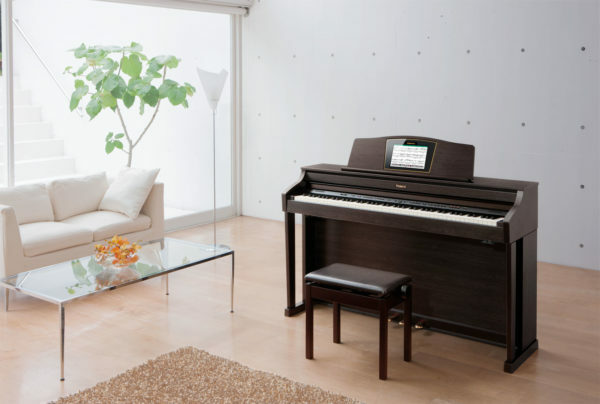 Rounding out the impressive HPi-50 is the advanced Acoustic Projection audio system, which fills your living space with beautiful, natural piano sound. 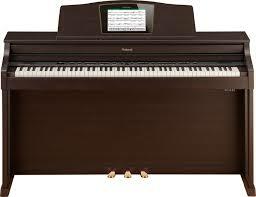 Be the first to review “Roland HPI-50” Click here to cancel reply.